French President Macron suspended his plan to increase taxes on gasoline after weeks of anti-fuel-tax demonstrations turned into violent riots in Paris this weekend. The green tax was a key piece of Macronâ€™s economic overhaul plan and was aimed at reducing pollution. The gilet jaunes, or â€œYellow Vestsâ€�, were originally individuals from rural France where cars are the primary mode of transportation. They started protesting Macronâ€™s diesel tax on the basis that it reduces their purchasing power. 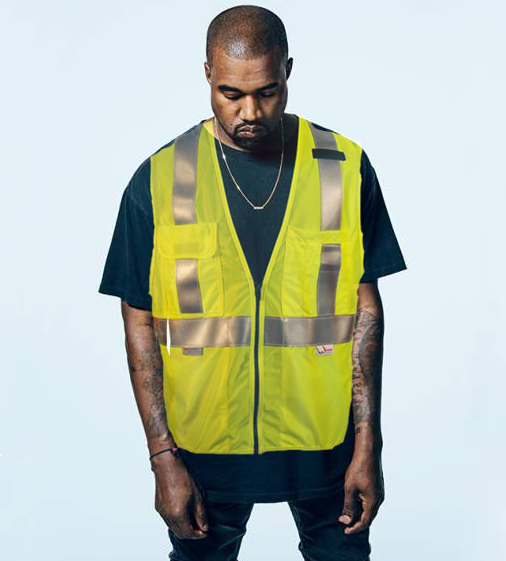 French motorists are required to carry yellow vests in their vehicles for roadside safety. They have now come to represent the movement. Articles arguing that the protests are unwarranted focus on the movementâ€™s disorganization - emphasizing that the Yellow Vests are not united in their demands. They criticize the protesters as inevitably undermining their cause by opposing negotiation talks. Articles from this side also note the rowdiness of the riots. In a CNN interview last year, President Macron stated that he â€œbelieve[s] in democracy. And democracy is not in the street.â€� As protests intensify, Macronâ€™s approval rating has reached a new low of 23%. Macronâ€™s concession in freezing the gas tax is not only a blow to his campaign agenda but also represents that the streets do, in fact, invoke change.